Tonight I really wanted to write about one of the most important poses in the asana lexicon, Adho Mukha Svanasana – Downward-facing Dog Pose. But I also wanted to acknowledge the excitement in the air with the near passing of 2011. Forward bends can be the bane of some yogis lives, especially if you are in a class and you see supple-bodied people seemingly fall into these sorts of poses with the utmost ease. Supta Virasana is a terrific stomach stretcher. Just what I needed today after experiencing the Big Xmas Day Indulgence, followed by the Big Boxing Day Seafood Extravaganza. My stomach was a tight as a drum head in this morning’s practice, and I didn’t even know it until I did the pose. I have been informed that the YogaAnywhere cards link that I posted yesterday was incorrect. Apologies, computers are not my first language 🙂 If you did try to find the site and didn’t succeed, please try again. I knew in my bones the cards would be a great contribution to yoga practising, and also, this was going to be a place for my 30-year collection of archived practices to go.I knew in my bones the cards would be a great contribution to yoga practising, and also, this was going to be a place for my 30-year collection of archived practices to go. As a transplant to Australia from the USA, it’s only just now that I finally understood what Boxing Day is about. 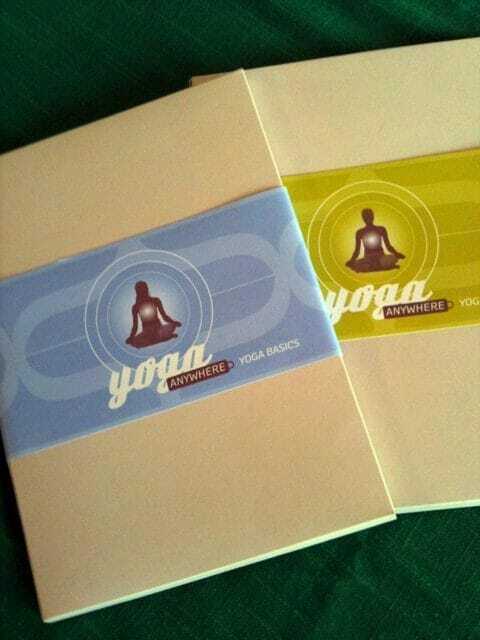 This post-Xmas holiday is heralding the much anticipated launch of our boxed sets of YogaAnywhere Cards. I invite you to check the websites to read detailed information on what YogaAnywhere cards are all about. I can scarcely remember such beautiful weather for Christmas Day as we’ve had today. I do remember 40 degree-plus Christmases, chilly and drizzly ones, and one year where we were without electricity through the day and night because of nearby bush fires. We here have cause for celebration. Happy campers in the grounds at Manning Point are enjoying perfect summer weather, and rain-free. The Aussie economy is better than most, maybe better than all, never mind about the two-speeds. In typically colourful Hindu lore, Anata is one of the names of Vishnu and, as well, his serpent. Vishnu sleeps on the ocean floor on his couch, the thousand headed serpent. While Anata is asleep, a lotus grows from his navel and that is where Brahma is born. 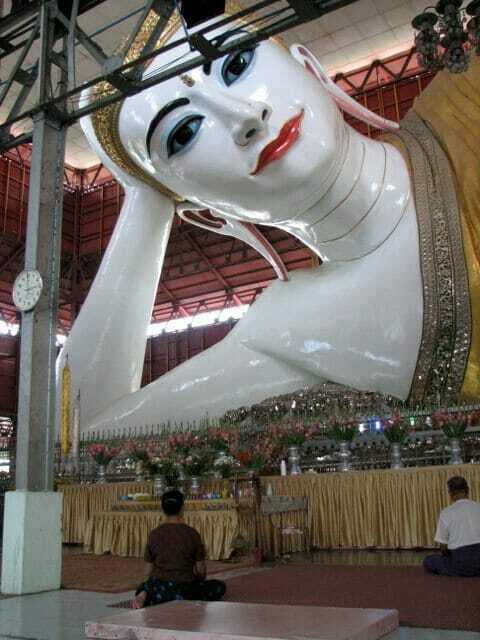 Brahma then creates the world. 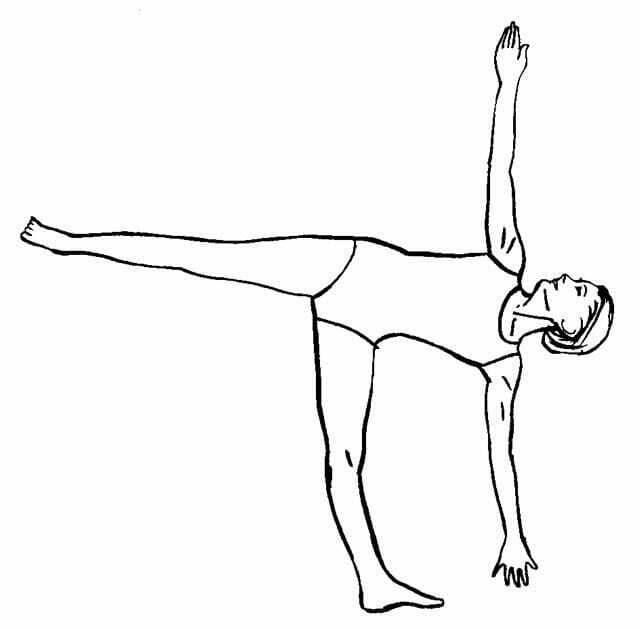 A friend and colleague of mine said that the standing pose Ardha Chandrasana went from being a nasty pose to a nice pose for him when he finally mastered it. As postures go, it will test your balance and equanimity to the hilt. However, once you meet the challenge, it’s going to be a lifelong friend. Parivrtta Janu Sirsasana is balletically beautiful, in my view. I love the way movement into the pose takes me into unfamiliar territory. Think about it. How often in the course of a day or even a week would you rotate your spine, and after having done that, then revolve around that axis and bend laterally. The complexity of the pose means it can’t be done perfunctorily. Its path is always going to be uncharted.